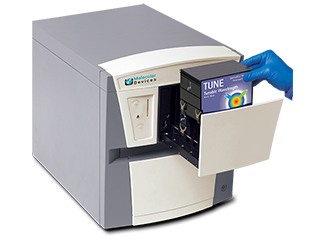 The StakMax® Microplate Handling System is a compact benchtop microplate stacker that works with Molecular Devices SpectraMax® Microplate Readers and Microplate Washers to give you walk-away automation for up to 50 microplates. 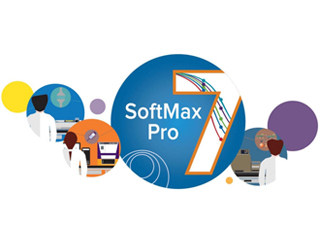 Use just one operating interface — SoftMax® Pro Software — to set up and run your whole workflow. 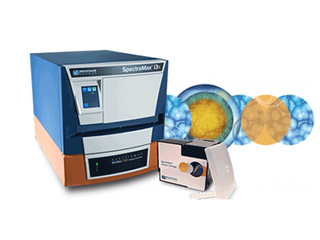 The SpectraDrop™ Micro-Volume Microplate handles volumes down to 2 µL and integrates seamlessly with the StakMax Microplate Stacker, enabling you to acquire more data, from smaller samples, in less time. 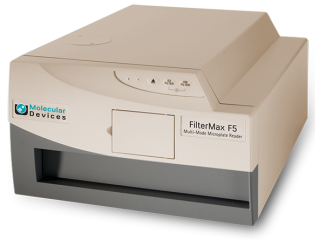 View a brief overview of the features and benefits of your new SpectraMax iD5 Multi-Mode Microplate Reader. 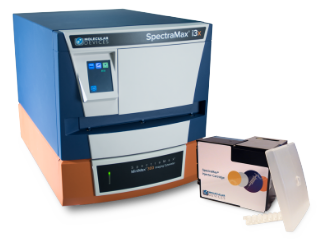 Learn how to personalize your SpectraMax iD5 Multi-Mode Microplate Reader. 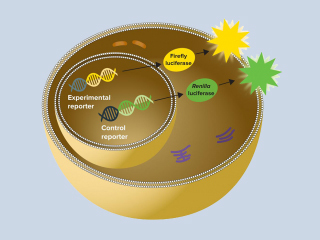 Create user profiles and pair them to NFC tags to easily pull up saved protocols, and experiment results. 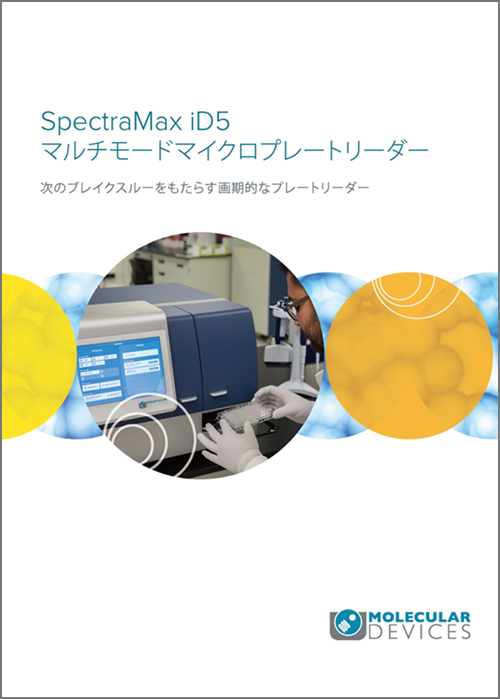 Tutorial on how to quickly and easily view your results on the SpectraMax iD5 Multi-Mode Microplate Reader.